Along with the studio facilities we also have accommodation available for up to 16 people. There are seven bedrooms (three en-suite) and 2 shared bathrooms. 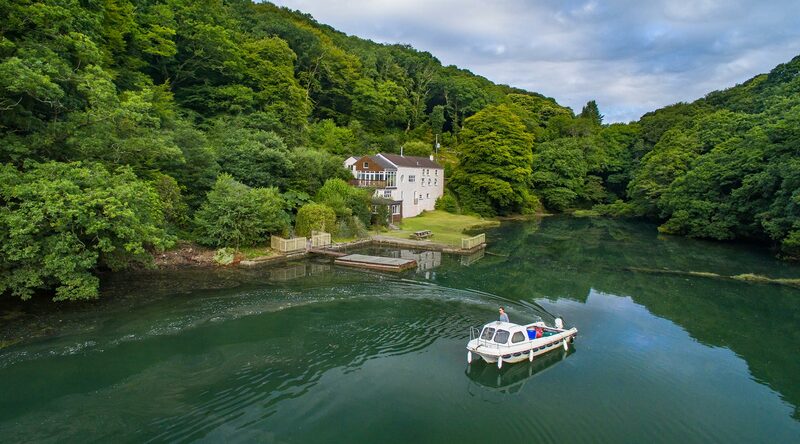 Each room has a television, nearly all the rooms have superb views looking out across the water to the woods beyond.There is a spacious lounge/ kitchen with television, DVD player etc. The Conservatory overlooks the creek and doubles as an eating area with large dining table. 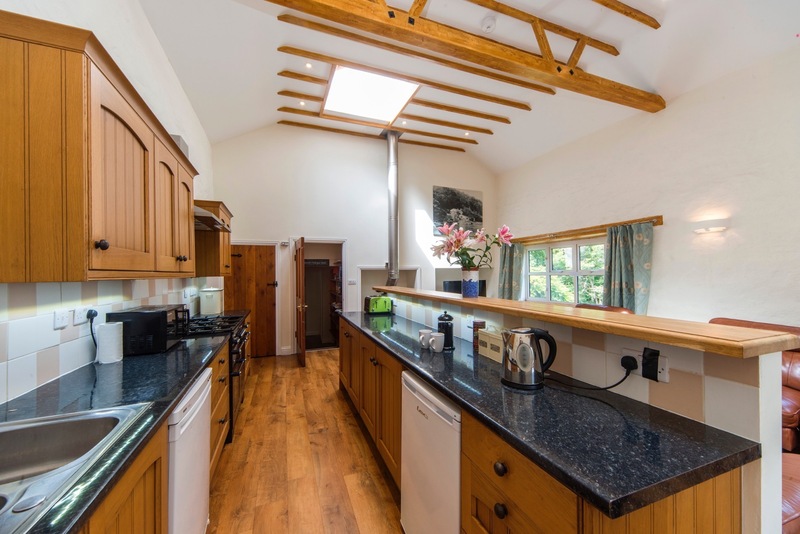 Sawmills is situated in acres of natural woodland, with a garden and patio with barbeque. 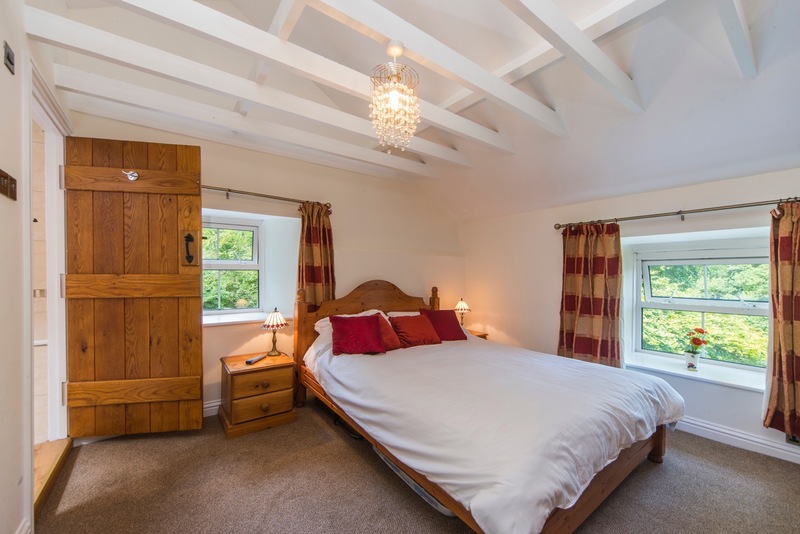 For enquires about hiring The Old Sawmills as a holiday let (without the studio) please visit our separate accommodation website. 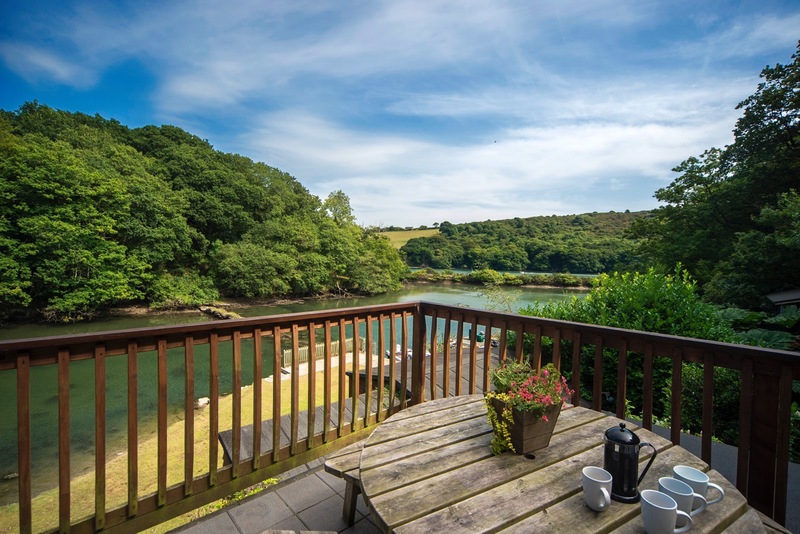 Available to rent separately, this charming newly restored two bed roomed wooden lodge, nestled on the edge of woodland and overlooking a beautiful private creek situated by the River Fowey. Access is by boat or footpath. With central heating and a wood stove, the lodge is a delightfully cosy hideaway any time of year.